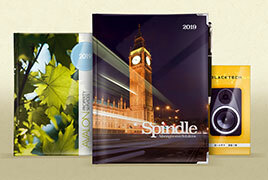 Gilt Edged offers an extensive range of 2020 promotional diaries. 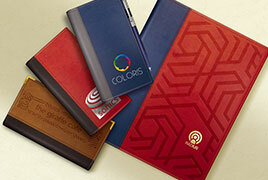 Whether you are looking for a book bound or sprial bound diary, we have a solution for you. Available in both pocket and desk formats, our diaries offer style and quality. 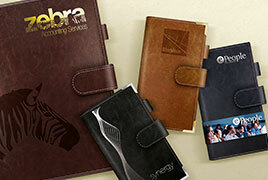 Personalise your 2020 diary to suit your requirements. From simple blocking of your logo to full colour custom printed diaries, we can make a diary to compliment your branding. Browse our collection and learn more about our 2020 Promotional Diaries. Available in Pocket or Desk. 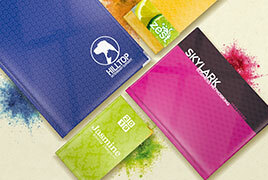 Extensive range of cover Colours and Materials. Bespoke options available to create a truly unqiue product to match your branding. Additional printed pages can be added for enhanced marketing options. Information pages with map sections included. Many page formats available including Week to View.